Once upon a time, your choices in scanners were limited. BUT Today, however, there are many different choices in the market that offer convenience of use and you can find them in multiple configurations that help in pre-examination and post-examination result processing. Remark Office OMR: The Latest Software for Data Gathering and Analysis Survey forms, questionnaires and long examinations are some of the traditional paper works that can consume a lot of time and effort when it comes to data checking and analysis. This dilemma can be aided by the leading windows-based processing software,Remark Office OMR. The software allows processing of your papers for evaluation through three simple steps- design, image scanning and data collection and analysis. Remark Classic OMR: The Quickest Solution to Data Interpretation Do you wonder how a major university can validate your 10-page examination paper and give you the results within few minutes? 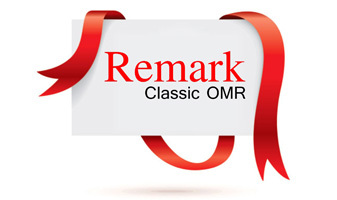 Remark Classic OMR has been a trend on different government entities and educational institutions because of the convenience the software provides. It can greatly help you on data gathering, analysis and interpretation with the use of Optical Mark Recognition that easily recognizes a filled out pre-defined template in order to give you the accurate data you need in the shortest time possible. 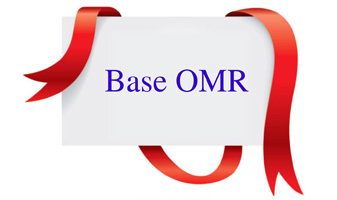 Base OMR: The World’s Leading Scanning Software Optical Mark Recognition or OMR is the latest trend when it comes to software technology.Base OMR is a product of Gravic’s Remark Company which is considered as the leading brand when it comes to your data analysis needs. The company provides an array of products to choose from in order to streamline your data evaluation process on reviews, entrance examinations and even web based surveys. Vision OMR for Sekonic: The Latest Software for your Marketing Needs Every company needs to gather and interpret data for their marketing analysis. 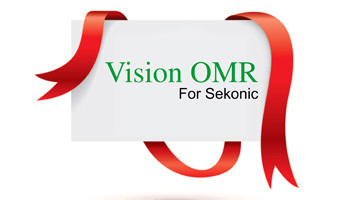 Vision OMR for Sekonic is your surefire solution in order to gather pertinent data to study your market and get the facts and figures you need fast and accurate. Sekonic OMR scanners are known for their flexibility and suitability on your market needs. Remark Lite: A Better Solution for Your Scanning Needs Scanners offer major solutions to your image and document transmission from one hardware to another. 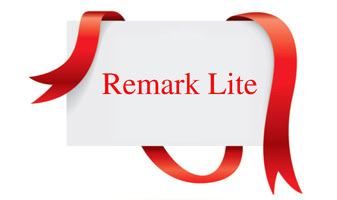 But, the adverse of Optimal Mark Solution or OMR through Remark Lite has given an advanced solution not only on scanning problems but also on data gathering problems encountered mostly by educational institutions, marketing and financial firms that depend a lot on survey and tabulation. Sekonic OMR scanners are getting more popular today because of their advanced and more comprehensive scanning and data gathering solutions especially to different educational institutions. 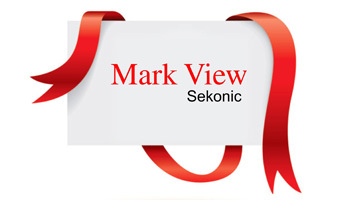 If you want to download Mark View Sekonic you may visit the Sekonic’s official website and get a free downloadable demo or software online. Survey forms, questionnaires and long examinations are some of the traditional paper works that can consume a lot of time and effort when it comes to data checking and analysis. 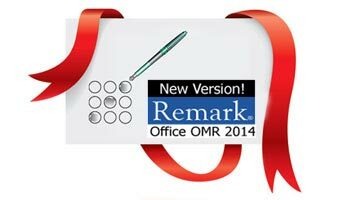 Remark Office OMR 8.0® is a leading Windows based forms-processing software package for surveys and tests. The software recognizes optical marks (bubbles and checkboxes) and barcodes. With Remark Office OMR, you can design your own forms using any word processor, print them on your printer, scan and recognize data with your image scanner and then analyze the data or export the data to the application of your choice! It's that easy! Read on for more information, or use the links to the right for product information, downloads, support and more.